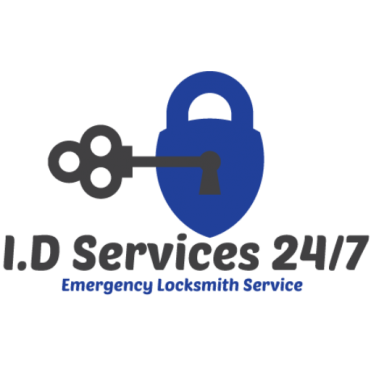 I.D Locksmith Services 24/7 provides a wide variety of services specializing in Automotive, Residential, Commercial and Emergency. 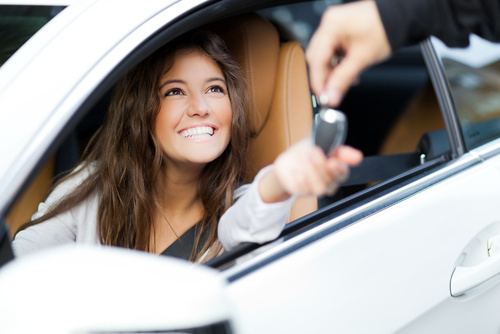 We deliver our mobile locksmith services to your location commit to quick arrival time. We also offering option to scheduling an appointment at your convenient time. We proud guarantee to our customer excellence and satisfaction with our quality of our work performance as well as our commitment to outstanding results with the best customer service. Our team is trained and skilled in the latest equipment version of cutting edge and program machines and using the top quality locks to protect your family, house business, and vehicle. With our professional's staff, you can feel self-assured to call us for fast and reliable locksmith service at (650) 665-6557 and get the best solution for your needs. Need License & Reliable Locksmith? I.D Locksmith Services 24/7 is family-owned locksmith business operated since 2015. We love helping our customer and build a relationship with all our clients based on honesty and integrity. We want to earn your trust, if you find yourself needing emergency service feel free to give us a call at (650) 665-6557 we would be happy to assist you with our reliable locksmith technicians. Our 1# rated locksmith company offer local and mobile locksmith services 24 hours a day, 7 days a week, 365 days a year across the Silicon Valley.